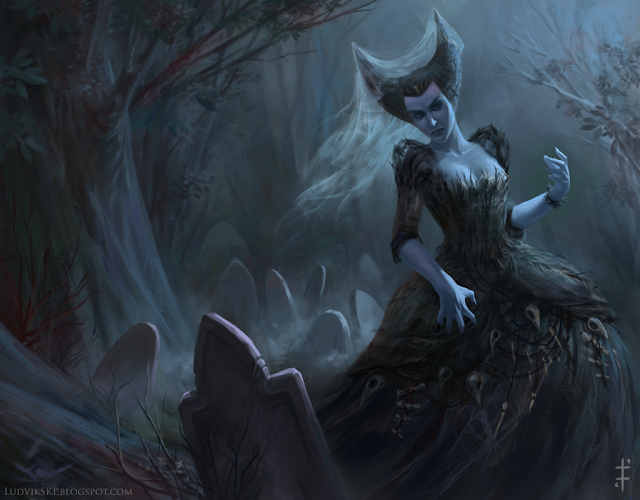 This one is my latest personal piece, The Forlorn Countess. It started as a Halloween painting, but I didn't finish it in time. 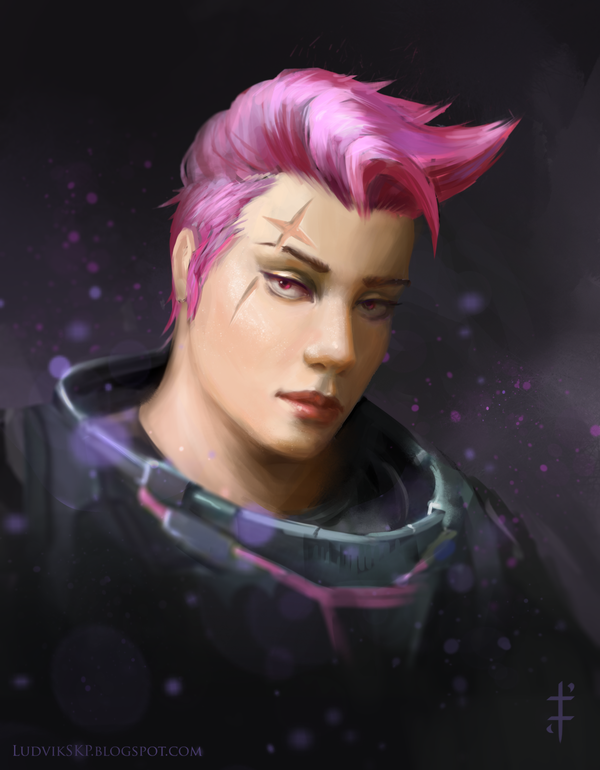 Those are a bit older, Thorns and Transmissions are personal pieces, the third one is fan-art of Zarya from Overwatch. Really cool character! 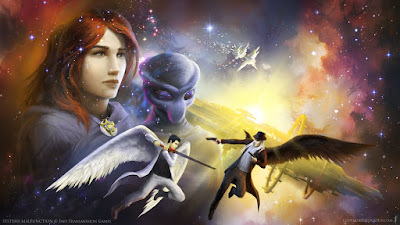 And here's a promo image for Systems Malfunction by End Transmission Games! I love painting space.